Let's build a strong female community! We'd like to bring together females of our ecosystem. Let's exchange ideas, thoughts, problems and use our female power to support each other. 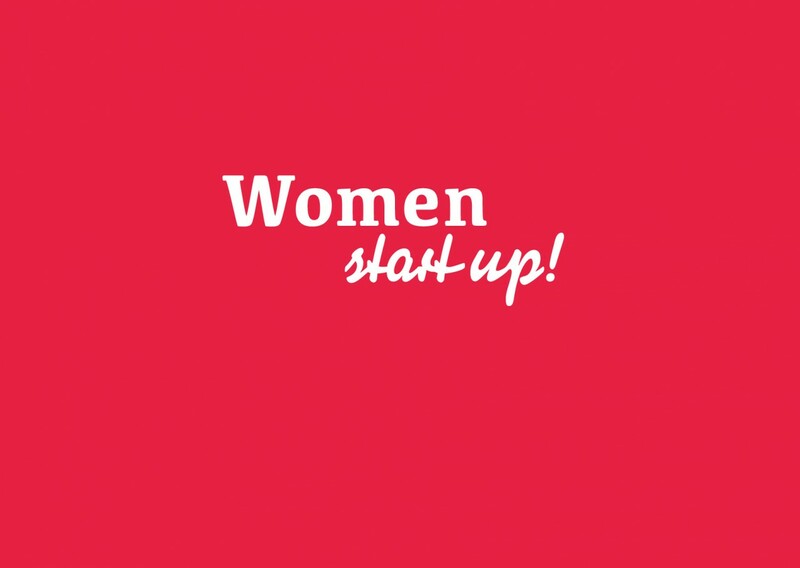 Join our [x] community by registering here: https://x.unternehmertum.de/ (it's really quick) and you'll get an invitation to our Slack Channel - there you can join our #utum-womenstartup community and get updates for meeting and events. And of course you can get in touch with other women in our community very easy. What: Meet and talk! Coffee and croissants!